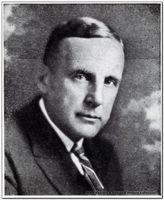 Businessman James Edwin Watson died in Fairmont on August 2, 1926, at age 67. 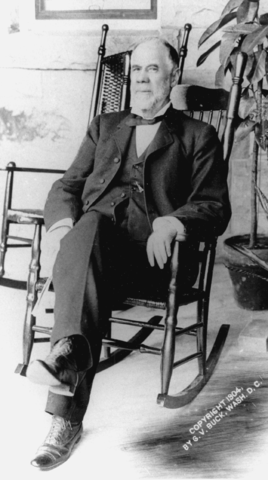 He was the son of James Otis Watson, one of the first coal operators in northern West Virginia. In 1852, James Otis Watson and future West Virginia founder Francis Pierpont opened a mine near Fairmont and shipped the first coal from Western Virginia on the Baltimore & Ohio Railroad. 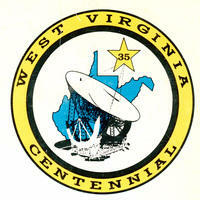 On September 2, 1963, the Centennial exhibits train wrapped up its tour of West Virginia with a stop in South Charleston. During the summer of 1963, the nine-car train had reached more West Virginians than any other part of our state’s Centennial celebration. 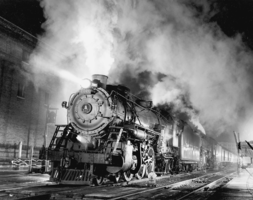 It was a collaboration among the Centennial Commission and leading railroads, including the Chesapeake & Ohio, Baltimore & Ohio, Norfolk & Western, New York Central, and the Pennsylvania. On June 3, 1861, one of the opening acts of the Civil War unfolded in the town of Philippi. At daybreak, the roar of Union cannons shook some 800 slumbering Confederate soldiers from their tents. 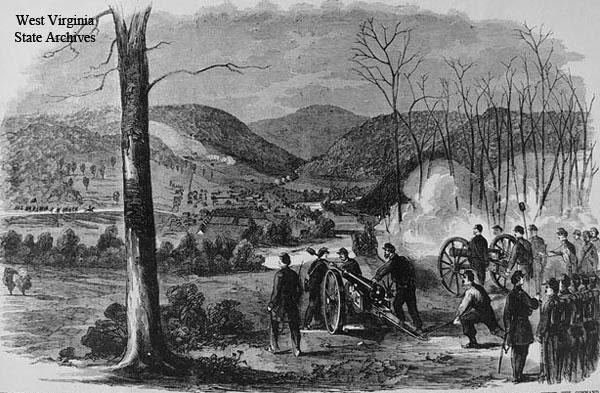 The routed Confederates made a hasty retreat, derisively remembered as the “Philippi Races.” The brief engagement was the first land battle of the Civil War involving organized troops. 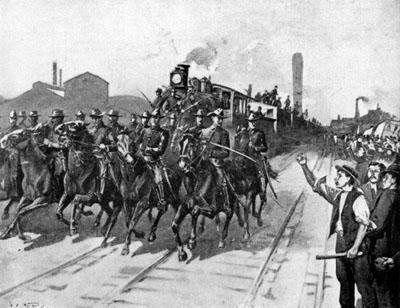 And it probably was the first time in history that railroads had been used to bring together troops for battle.